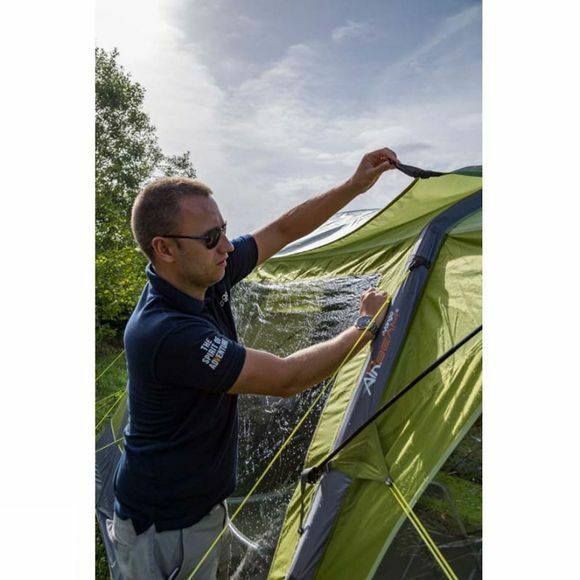 The Capri 500 SkyShield from Vango system, like a footprint, will extend the life of a tent by protecting the roof from UV degradation as well as keeping it clean. On top of this, the SkyShield provides an additional layer of insulation that will help keep the tent cooler in hot weather and warmer at night. 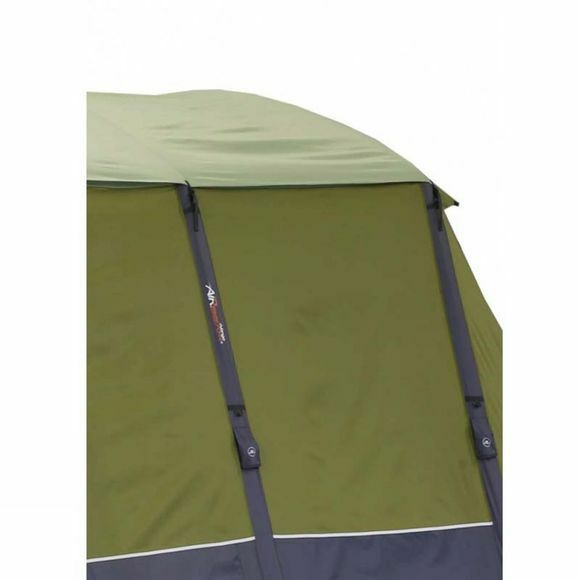 This can be easily slipped over the top of your tent and connected at each beam to keep it secure.